radio – Life moves pretty fast. Philip Glass revisits his parallel lives in 1970s New York – driving a taxicab through threatening twilight streets while emerging as a composer in Manhattan’s downtown arts scene. 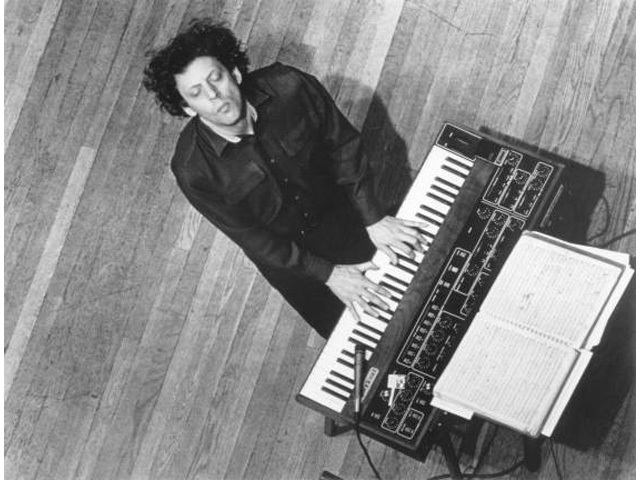 The Philip Glass Ensemble formed in 1968 and performed in lofts, museums, art galleries and, eventually, concert halls. Two of Glass’s early pieces – the long form Music In Twelve Parts and the opera Einstein on the Beach – secured his reputation as a leading voice in new music. But America’s soon-to-be most successful contemporary composer continued to earn a living by driving a taxi until he was 42. Glass’s new musical language – consisting of driving rhythms, gradually evolving repetitive patterns and amplified voice, organs and saxophones – reflected the urgency of the city surrounding him. New York, on the brink of financial collapse, was crime-ridden and perilous. Driving a cab offered more than a window on this gritty, late night world. Almost every other month, according to Glass, a driver colleague was murdered. Glass escaped altercations with gangs and robbers in his cab.